Bajaj has just launched its flagship bike Dominar 400 in India, scheduled to go on sale from January. 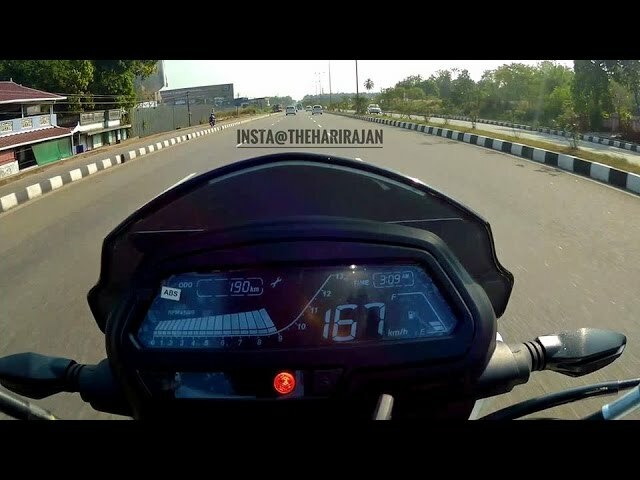 As the mainstream media is waiting to get their hands on the performance cruiser, enthusiasts and moto-vloggers have already managed to take test rides and started posting videos. Here is one such video of the bike showcasing its performance. 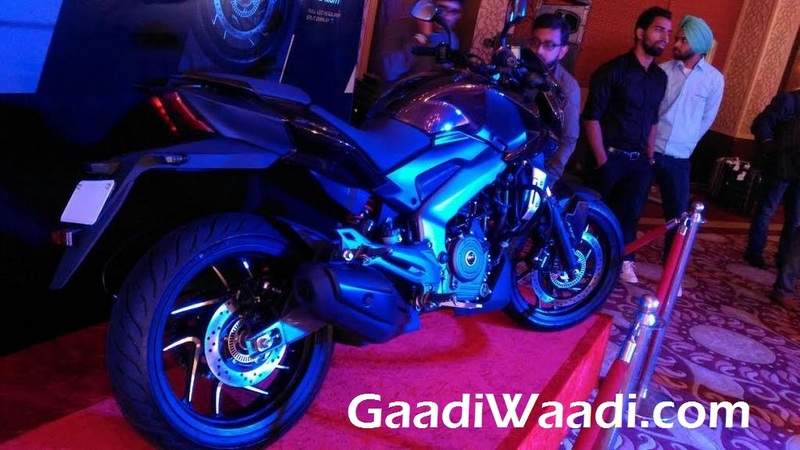 The video shows the Dominar 400 reaching a top speed of 167 kmph while Bajaj Auto claimed it comes with a top speed of 148 kmph. The bike comes with a very attractive and eye-catching muscular design. It sports fully LED headlamp with sculpted appearance, fully digital instrument cluster, backlit switches on the handlebar, a chunky muscular fuel tank, split seats with split grab rail and LED strip-like taillights. Dominar 400 has been one of the most talked models from the Bajaj Auto in recent times. It comes taking design cue from the CS400 concept displayed at 2014 New Delhi Auto Expo. The bike is positioned in such way that it takes on rivals like Royal Enfield Classic 350 and Mahindra Mojo. The company plans to sell it to a large number of export markets alongside the domestic market. The Dominar 400 takes power from a 373.2 cc single-cylinder, liquid-cooled engine shared with KTM Duke 390. The same engine churns out 44 PS of peak power and 35 Nm of peak torque in the Austrian bike. In Dominar 400 the engine kicks out 35 PS and 35 Nm. Also, it gets triple spark technology and revised gear ratios. The performance cruiser is equipped with USD telescopic front fork and rear monoshock absorber. Stopping power is delivered by disc brakes on both front and rear wheels. Interestingly, it comes available in an ABS variant as well, which sports twin channel ABS. The non-ABS variant is priced at 1.35 lakh while the ABS variant comes priced at 1.5 lakh (ex-showroom, New Delhi).